Da Men Mall (also known as Da:men Mall) is a freehold shopping mall located in Da Men, USJ 1. It was developed by Global Oriental Bhd (fka Equine Capital) with a launch price at about RM900 psf, and was completed in around 2016. 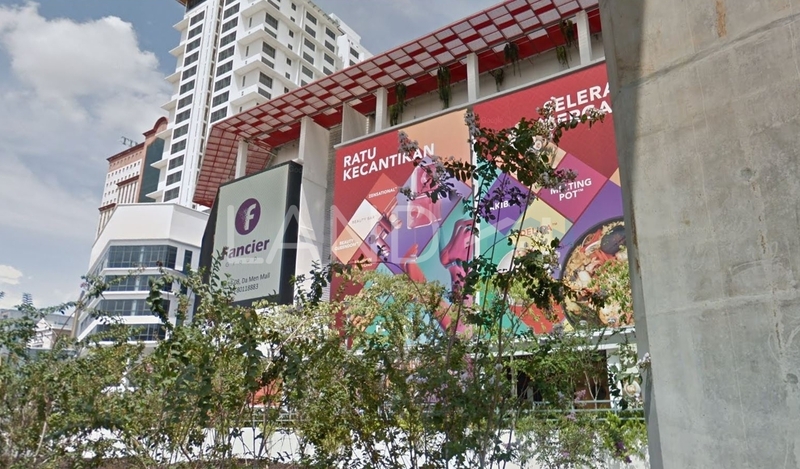 Global Oriental Bhd (fka Equine Capital) is a medium-scale property developer listed on Bursa Malaysia, and it has built about 16 property projects in Malaysia. Other similar projects by the same developer are Cahaya Permai, Crescentia Park, Da Men, Da Men Residence, Equine Boulevard, Equine Park, Galleria, Springville Residence, Villa Avenue and Villa Heights. As for universities, there are International Medical College, Segi College and Segi College Subang Jaya.